Keep tags under 60 characters for adequate search engine visibility. Place keywords as close to the beginning of the phrase as possible without hampering readability. Check for topicality. Search engines are getting smarter. Scan your content for best practices to stay ahead of the curve. Keywords always come in second to readability and topicality. If your keyword is “recruiting tips” but the article focuses on how staffing agencies work, you can’t win at SEO for recruiters. As search engines become better at gauging the relationships between words, barely associating the meat of your content with hot keywords will become a major no-no. Test for mobile friendliness. Almost every website SEO for recruiters article mentions something about designing for mobile devices, and the reminder bears repeating. You can’t afford not to have mobile-friendly pages today. If you have a supposedly responsive design, ask your website managers about their testing protocols. You can also analyze a page yourself using Google’s simple Mobile-Friendly Test. If you don’t have a mobile-friendly site, add that to a list of website priorities. Job seekers and employers are using their mobile devices to find out more about you. Add internal links. Constantly think about how your new content relates to your older publications. Don’t stretch for connections, but do add at least a few links in every post. Internal links encourage readers to find a path through your website and build an information hierarchy to improve navigation. Place them within the content and in obvious suggestions. Create and maintain a focused blog. Whether you write your own content or send out a content order, specify whom you want the writer to target. Do you need your message to reach all job seekers, niche-field professionals, or companies looking for talent? In recruiting, you typically have to balance employer-focused content with job seeker content. Employers are responsible for your revenue, but you have to find talented professionals to add value for your clients, too. Consider your strategy for reaching these key business drivers. Every company can use these simple tips to really boost online visibility and attract qualified leads. 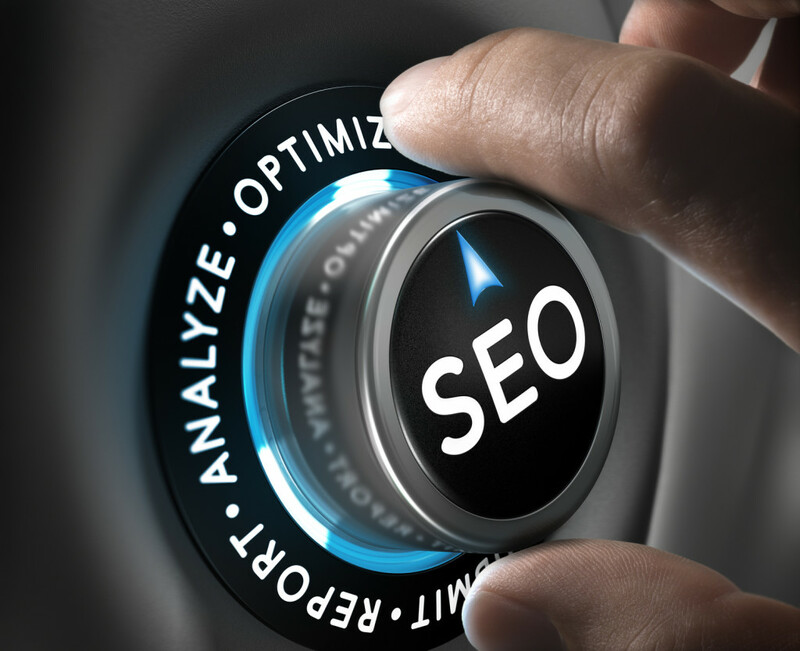 BuzzRecruiter offers comprehensive SEO services for recruiters, and we’re always available to help you find your online advantage and grow your business.